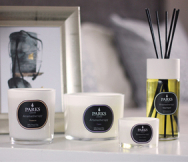 For over 20 years, Parks London has been internationally synonymous with quality. 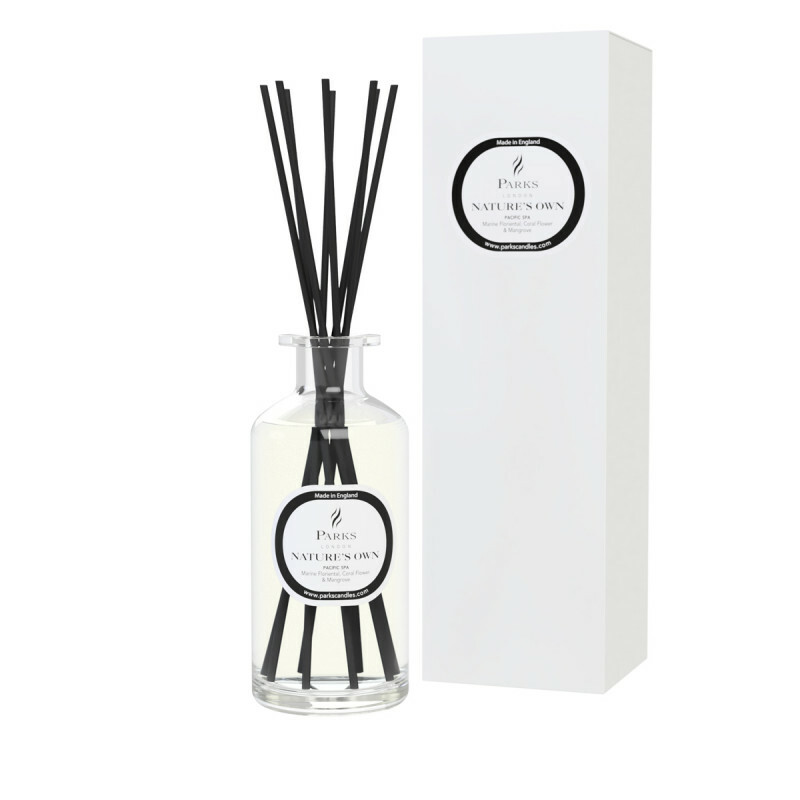 Nature's Own diffusers are created by our perfumier using in a natural base which evaporates slowly. No other home diffuser gives you a purer, more long-lasting fragrance.